Every day is a new adventure in North Queensland. 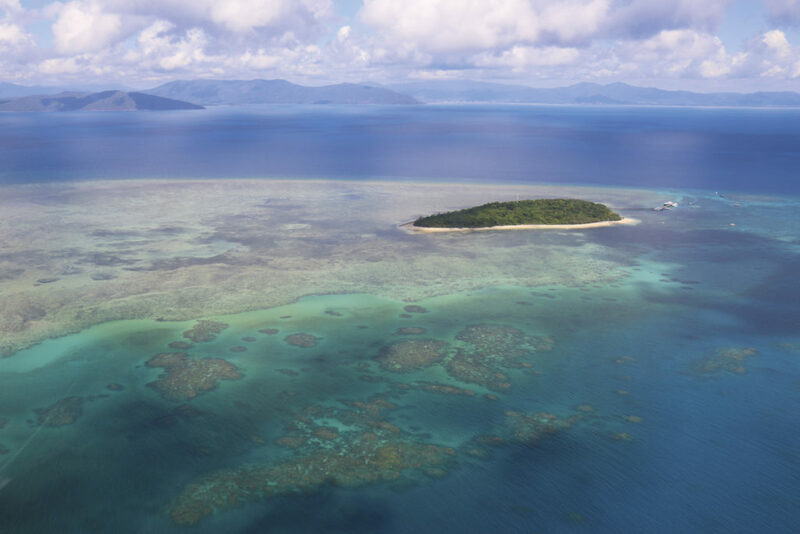 Home to the World Heritage-listed Daintree Rainforest and the Great Barrier Reef, this area invites students to explore some of the most diverse and dramatic landscapes on Earth. Our indigenous heritage is reflected in the sacred sites that invite students to discover 40,000 years of Aboriginal and Torres Strait Islander culture and traditions. Dubuji and Kulki Boardwalks Explore the tropical forest on foot along the Dubuji and Kulki Boardwalks. Jungle Night Walk Experience the rainforest’s jungle adventures after dark during a guided night walk. Daintree Rainforest Embark on a guided tour of Daintree Rainforest. Enjoy a visit to the Daintree Ice Cream Company and Daintree village. Night Markets Head to Cairns and explore the Esplanade and the night markets. Kuranda Scenic Railway Travel among the treetops on the Kuranda Scenic Railway. Rainforestation Nature Park Explore the Rainforestation Nature Park and learn about Australian animals during a wildlife encounter. Australian Butterfly Sanctuary Take a guided tour of the Australian Butterfly Sanctuary. Cairns Aquarium Undertake an interactive educational program at the Cairns Aquarium. Please fill out the form below and we will get in touch.